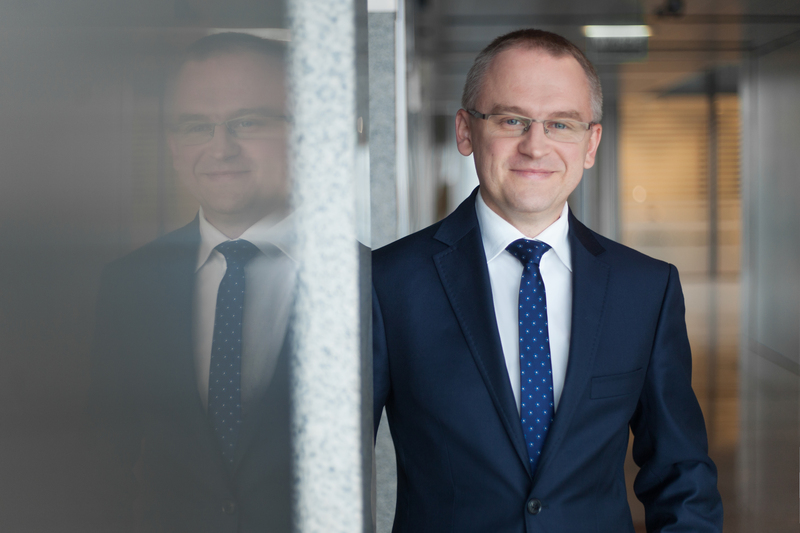 CBRE is pleased to announce that Przemysław Łachmaniuk has joined the Capital Markets Team as a Director. 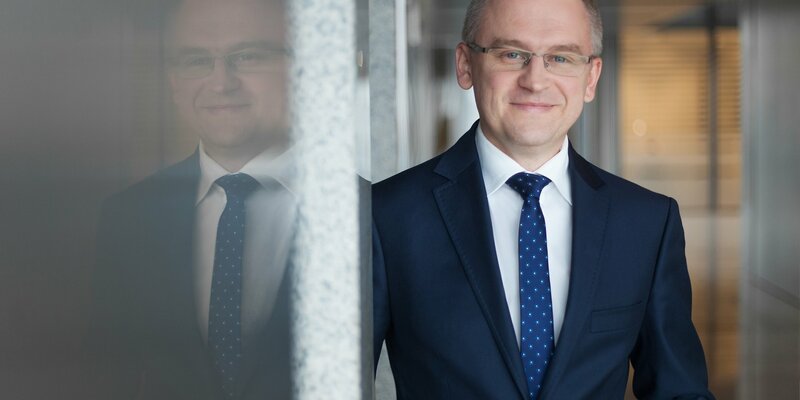 In his new role Przemysław will be responsible for representing owners and investment funds in property purchase and sale transactions, as well as leading and mentoring other team members and supporting business development. CBRE Capital Markets team has very impressive achievements. In 2017 the team took part in the most important investment transactions such as disposal of outlet centres in Warsaw, Gdańsk and Sosnowiec or the acquisition of Proximo office building in Warsaw. Przemysław Łachmaniuk returns to CBRE, where he already worked in the years 2005-2010. He has more than 12 years of experience in transaction management. For the last 2 years he worked in Deutsche Asset Management as a Transaction Manager responsible for investment identification, analysis, transaction management and finalization. Before that, Przemysław was employed in a similar role in PKO TFI and IVG (currently Triuva). During his career Przemysław Łachmaniuk was involved in the acquisition and sales processes of a number of office and retail buildings such as Alchemia I, Stary Browar, Le Palais, Pałac Młodziejowskiego, Norway House, Royal Trakt Offices, Feniks, N21, Ujazdowskie 10, Horizon Plaza and portfolio of Fashion House outlet centres or Wola Park shopping centre. Przemysław Łachmaniuk is a graduate of the Warsaw School of Economics and the Sheffield Hallam University. He is also a member of the Royal Institutions of Chartered Surveyors (RICS).